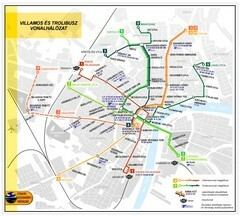 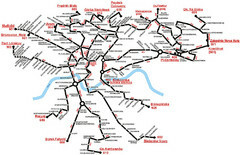 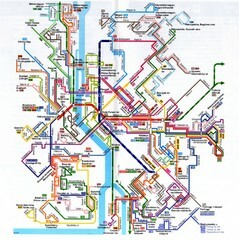 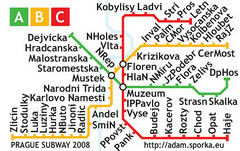 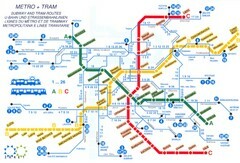 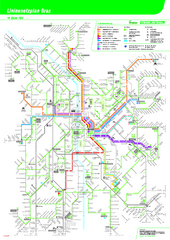 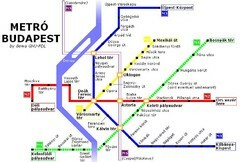 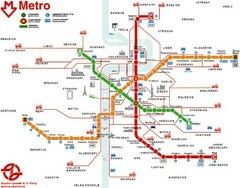 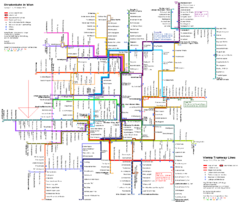 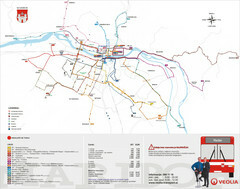 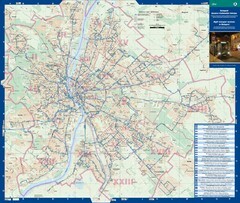 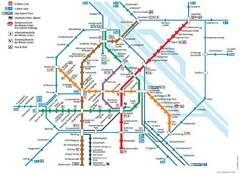 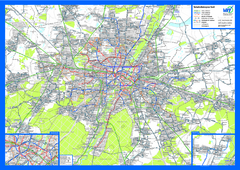 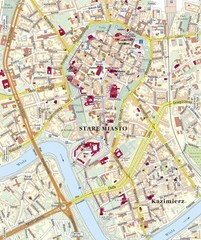 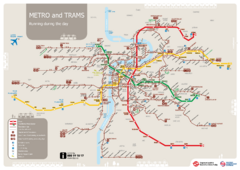 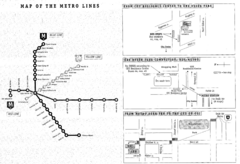 Mass Transit map showing all routes and stops in Brno, Czech Republic. 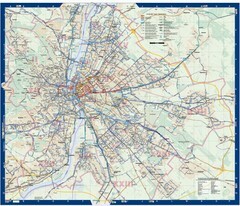 Map of Czech Republic, roads, and major cities. 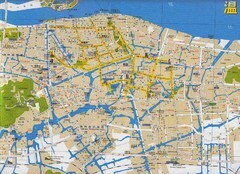 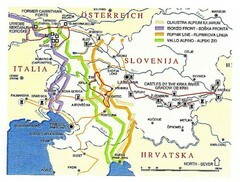 Interrail railway routes for Croatia, Bosnia Hercegovina, Slovenia, and Hungary. 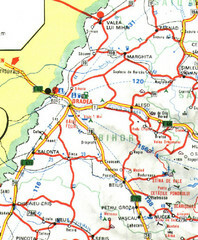 Interrail Railway Routes for Serbia, Bosnia Hercegovina and Croatia.